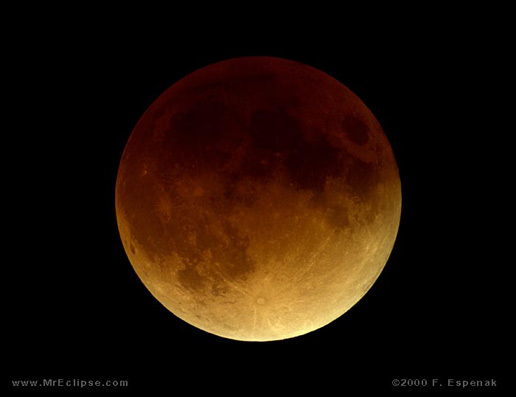 A total eclipse of the Moon occurs during the early morning of Tuesday, August 28, 2007. The event is widely visible from the United States and Canada as well as South America, the Pacific Ocean, western Asia and Australia. During a total lunar eclipse, the Moon's disk can take on a dramatically colorful appearance from bright orange to blood red to dark brown and (rarely) very dark gray. right in front of me as if I could touch it. Here is a link for a live webcast for the 28th…updated ! This entry was tagged luna eclispe, Music, science, spiritual. Bookmark the permalink.